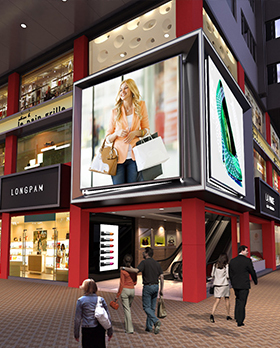 Standing at the corner site between the busiest part of Hennessy Road and Tin Lok Lane, Mall Plus has become a new shopping icon in Wanchai/ Causeway Bay area. Its outstanding new look and huge building front (over 140’) boosts the atmosphere of this shopping hub to a new level. Mall Plus is a well-served by all kinds of public transport and road networks. It’s directly connected to anywhere in Hong Kong. 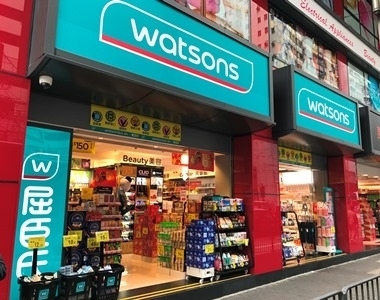 Watsons operates more than 190 stores in Hong Kong and Macau, of which over 50 have in-store pharmacies, making Watsons the No. 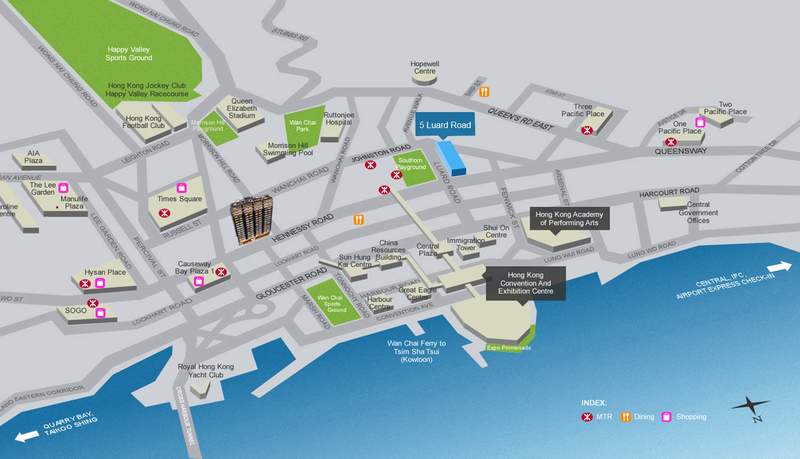 1 Pharmacy Network in Hong Kong. Watsons has a professional team of pharmacists, Health & Fitness Advisors, together with dietitians, beauty consultants and nurses serving customers with the longest pharmacy operating hours in Hong Kong, providing personal and professional advice on medicine and health supplements. 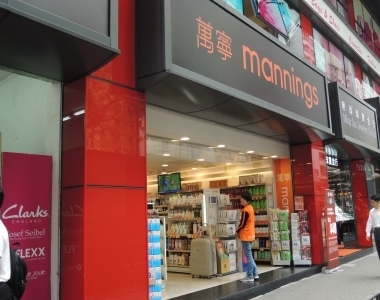 Mannings is a member of The Dairy Farm Company, Limited and also the No.1 health and beauty chain in Hong Kong with more than 350 stores, territory-wide. It provides a high quality, comprehensive range of health care, personal care, skin care and baby care products that are tailored to customers' needs. Mannings is also the first ever retailer to be awarded Service Category Leader, Supermarkets / Convenience Stores Category 18 times by the Hong Kong Retail Management Association’s Mystery Shoppers Programme. For 11 consecutive years, Mannings has been voted by consumers as the ‘No.1 Most Preferred Brand” in the telephone survey conducted by Ipsos. 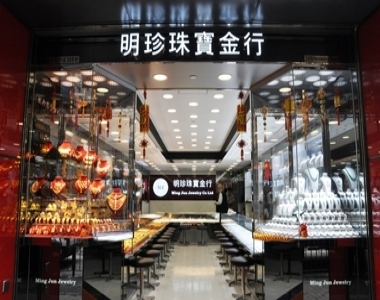 Best Mart 360ﾟ is the best brand in Hong Kong. We are providing the “Best Quality” & “Best Price” concepts for offering a premium selection of commodities from around the world with a diverse range of merchandise categories such as trendy snacks, beverages, personal care products and household goods. welcome you to visit our shop.